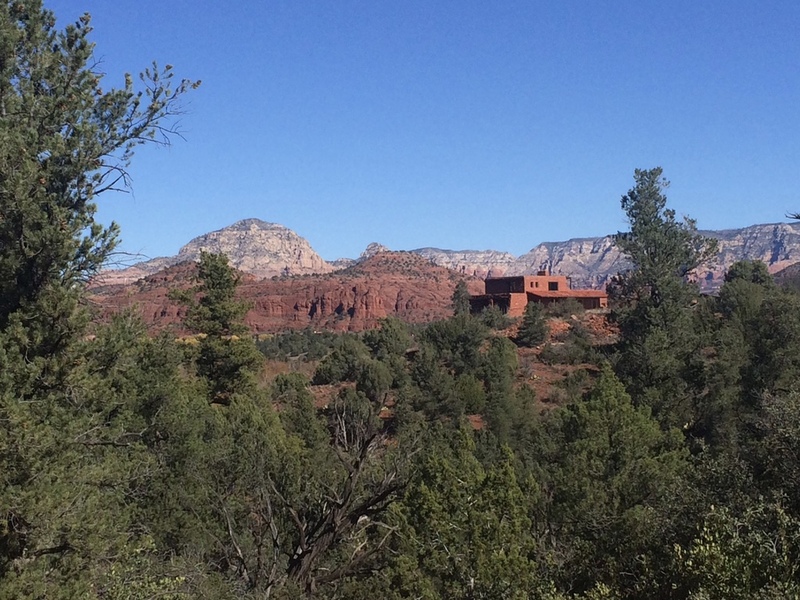 What’s really great about Red Rock State Park is that there are an array of hiking trails to choose from. 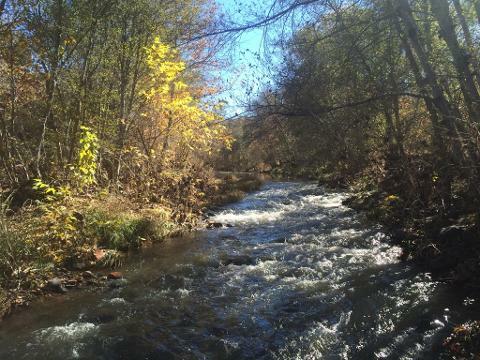 So whether you feel like a casual hike along the creek or a more strenuous hike to one of the high points within the park, there is the perfect trail for you. 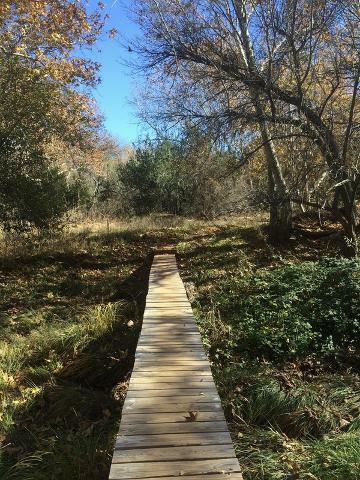 With seven trails to choose from, there is sure to be something to fits your interests and endurance level. My favorite trail is the Eagle’s Nest Loop which takes you to one of the highest points within the park and affords you sweeping view in all directions. 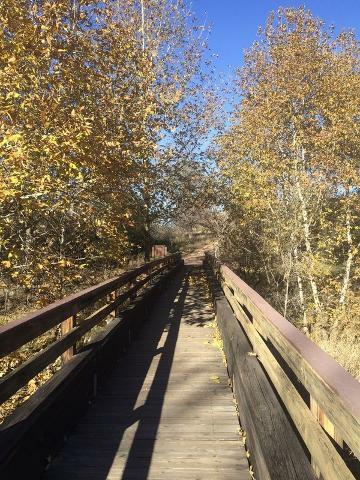 For those hot summer days, there is the Kisva Trail and Smoke Trail, both which meander along the floodplain of Oak Creek. On the property is the House of Apache Fire which was built by the former president of TWA Airlines and quite an impressive home which can be seen on the Apache Fire Trail which is interconnected to the Coyote Ridge Trailand the Javelina Trail. On the western park boundary is the Yavapai Ridge Trail which too offers stunning views of the surrounding area. Really there’s no bad trail or route within the park. 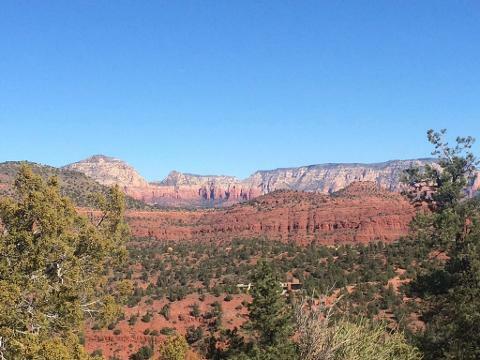 Although there is only seven trails to choose from, there are far more possible routes depending on the time and distance you wish to go while on your Sedona hiking adventure with us. Our hiking tours average three to four hours, but can go longer or shorter depending on your hiking ability, climactic factors, and how often you stop to photograph the surrounding landscape. The price is just $205 per adult and includes water and lunch. Children 15 and under are free on all our hiking tours.